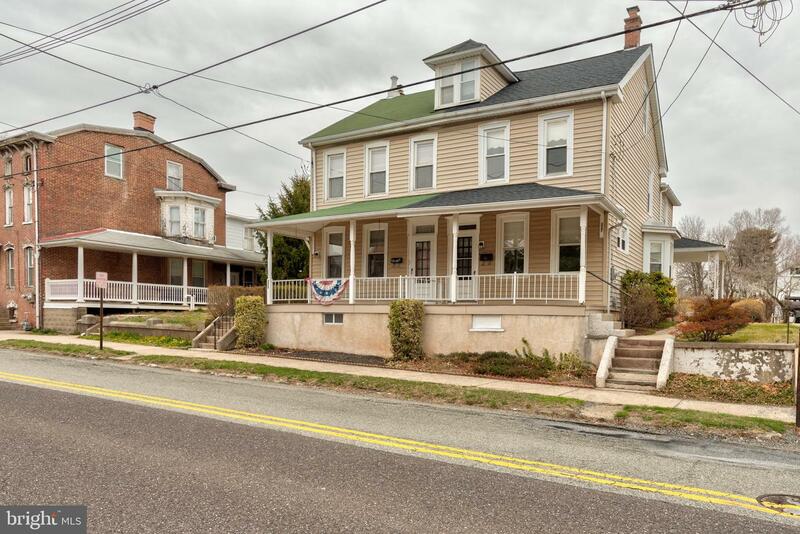 Proud Ownership making a transition~Please come see the Love and Care taken for this Large 3 Bedroom Twin with Off Street Parking in Spring Ford School District. 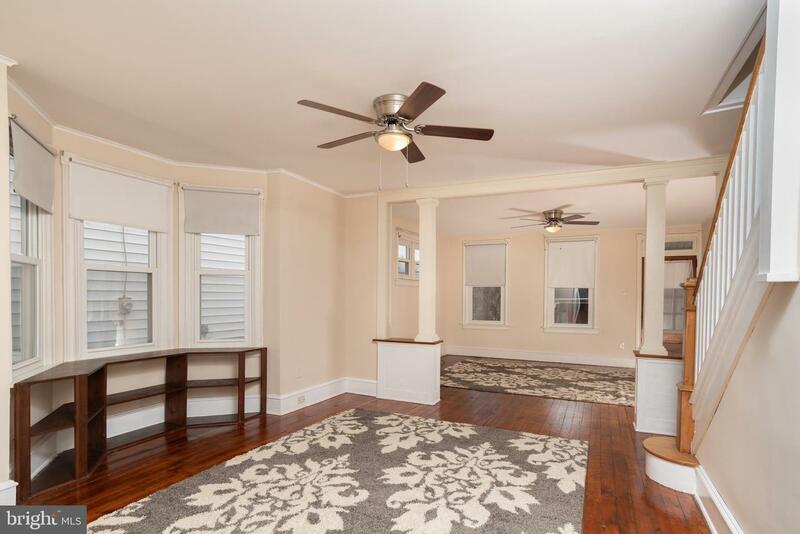 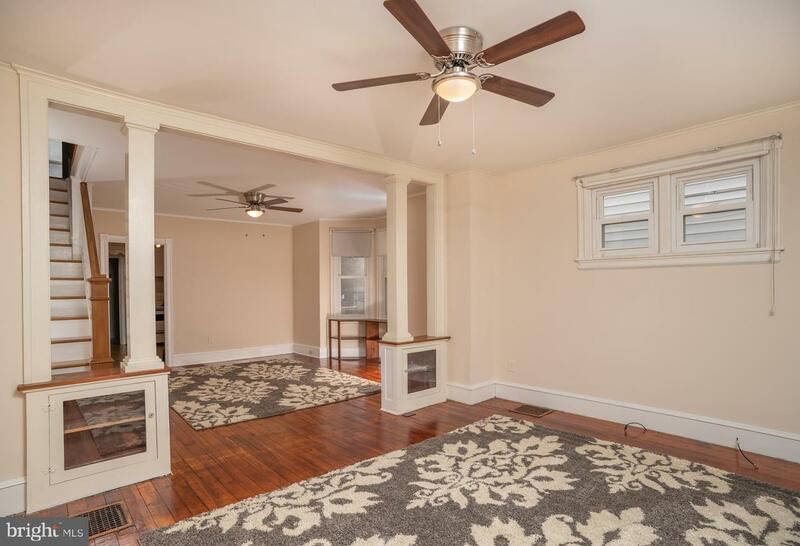 Your future home features a great Oversized Living/Dining room combo with well preserved Original Hardwood Flooring. 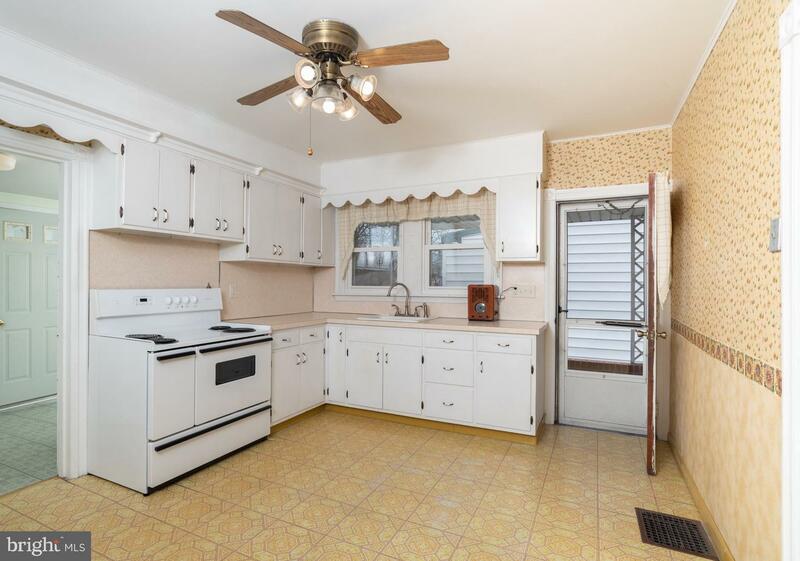 The Eat In Kitchen provides that amazing flow for the host in you, as well as a Walk out Covered Side Patio for morning coffee. 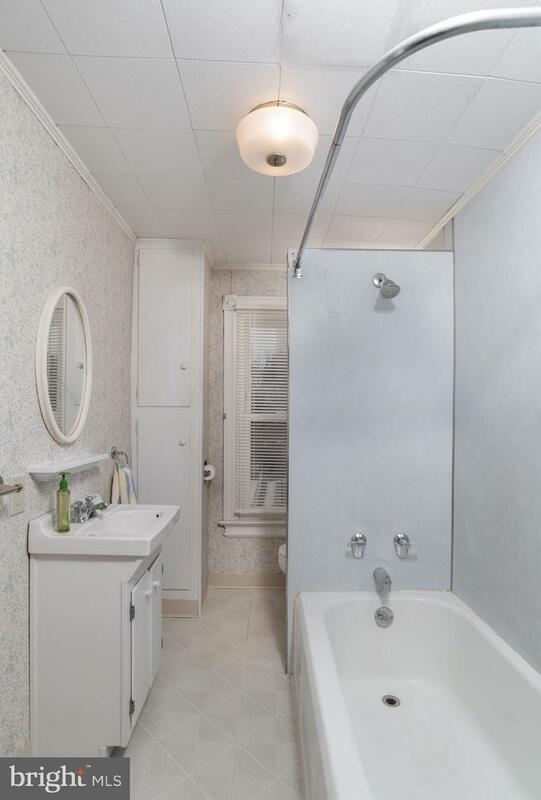 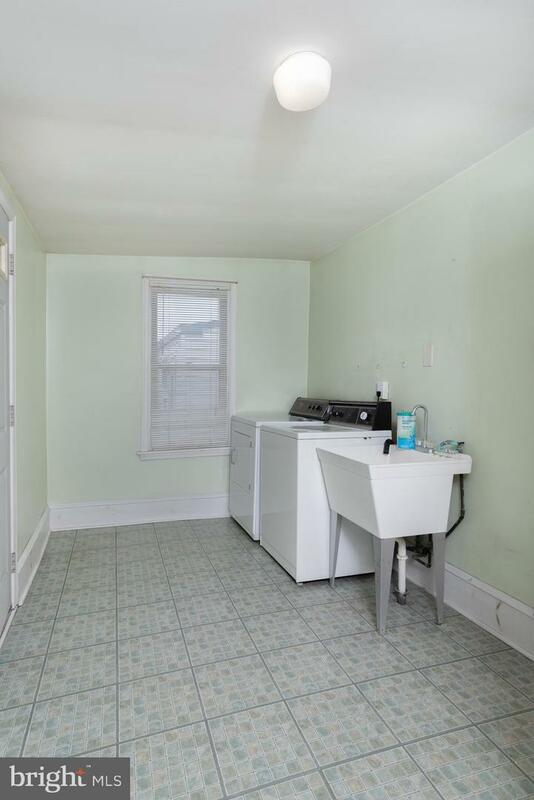 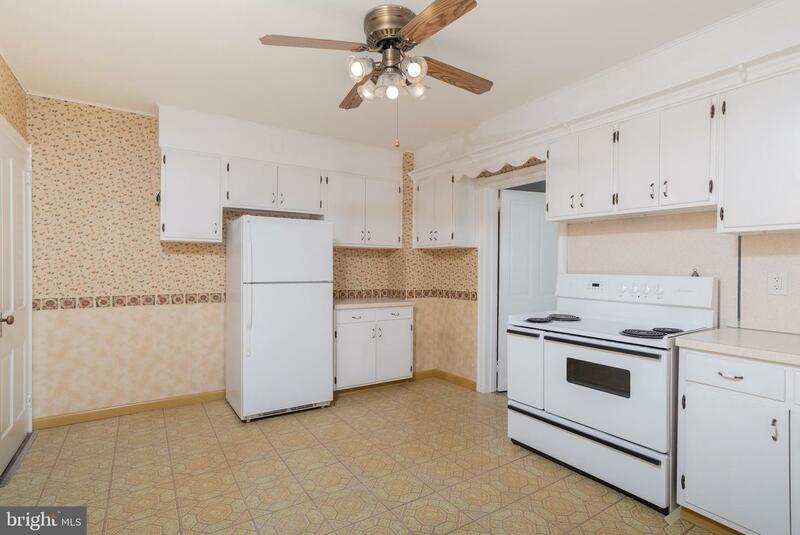 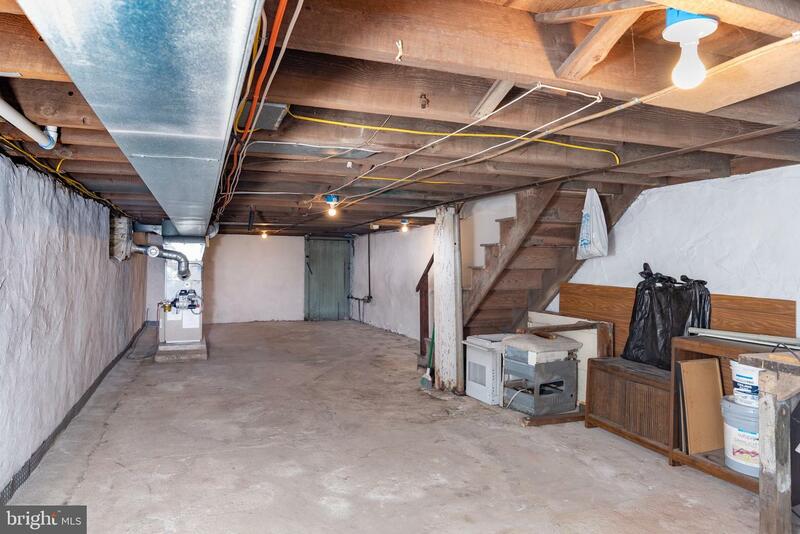 There is a ample sized mud room off the kitchen that features Main Floor Laundry. 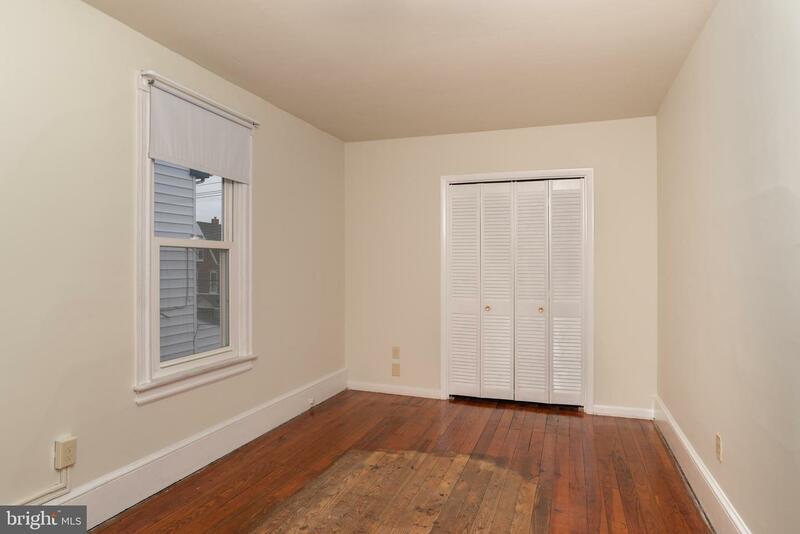 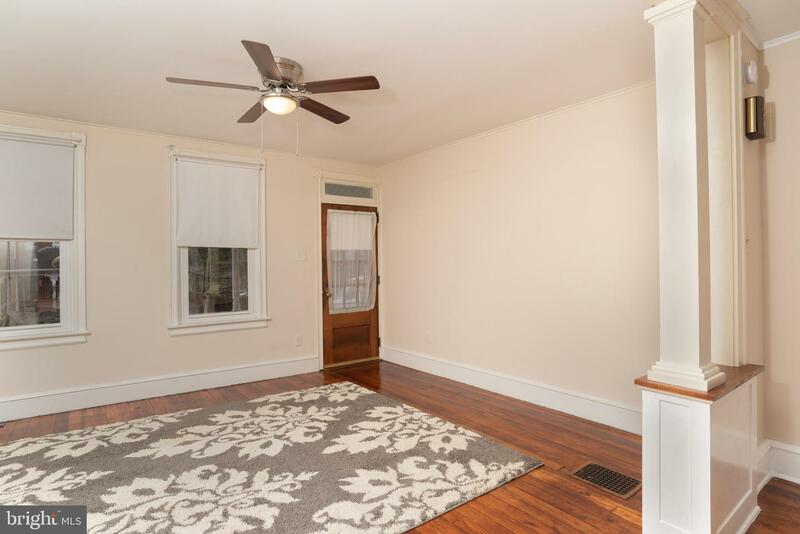 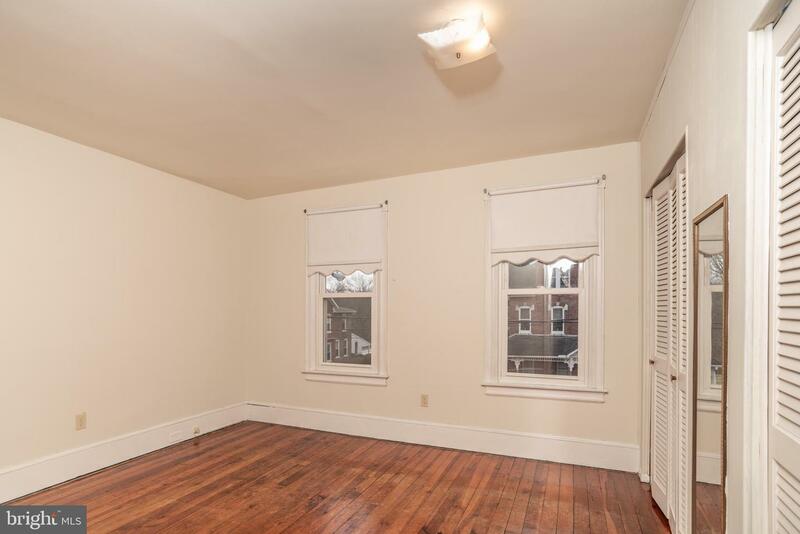 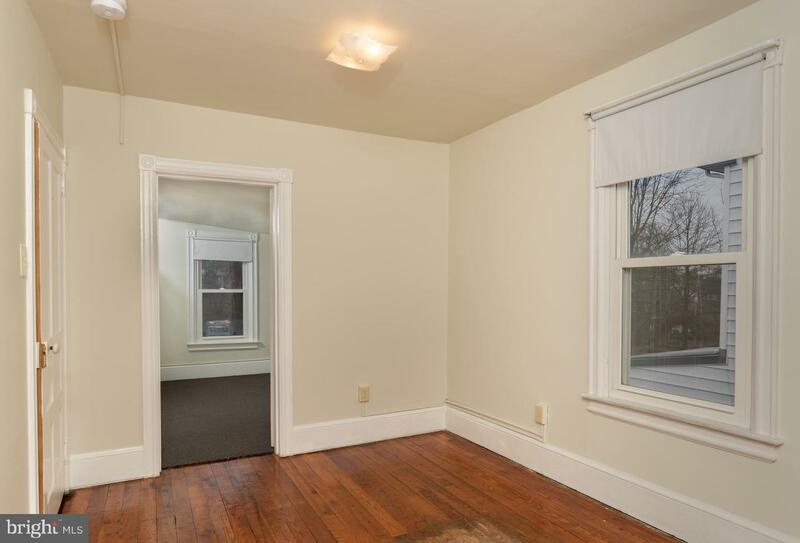 The Second story maintains well preserved Original Hardwoods throughout and situates all Three Bedrooms & Full Bath. 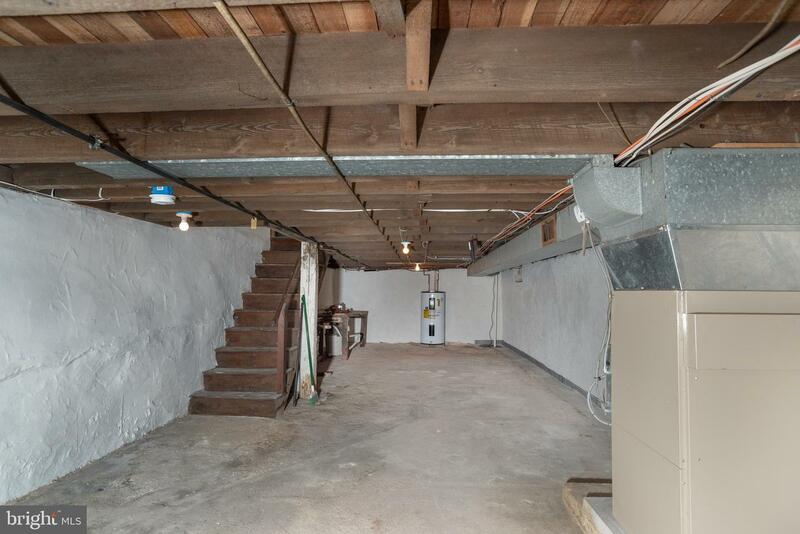 An unfinished substantial sized room consumes the third story which is accessed via a full staircase. 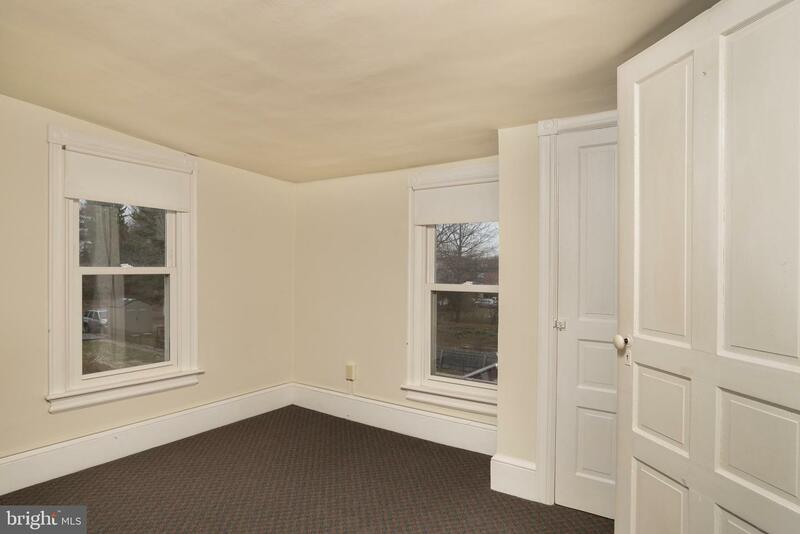 Great potential to expanded your living space! 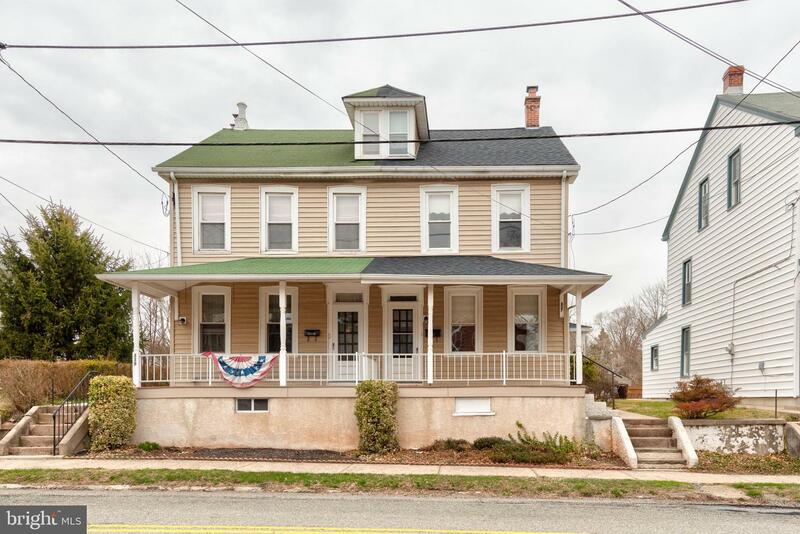 Exterior Features of the home include an updated Front Porch with Trex Decking, Covered Side Porch, Rear Brick Patio with side walk to Off Street Parking, Vinyl Siding, and New Singled Roofing in Feb of 2019. 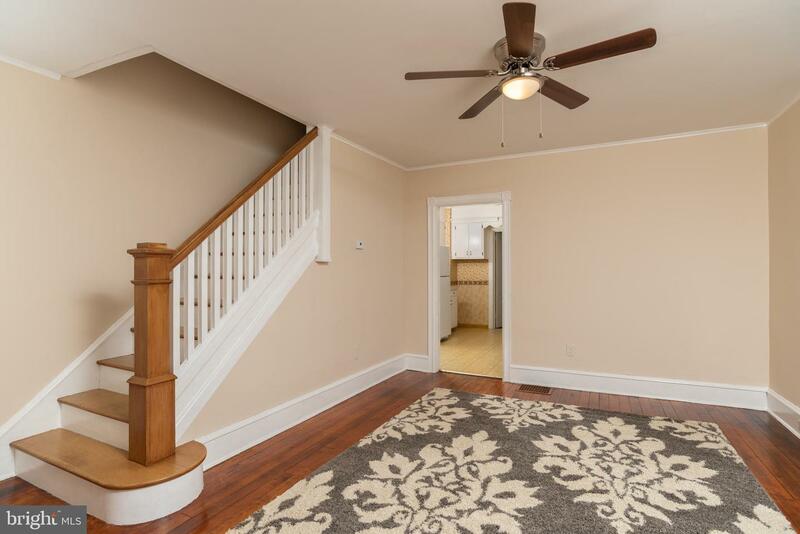 Additional updates include Updated Electrical, New Hardwired Smoke Detectors, Professional Painting, Basement System, and the New Roofing. 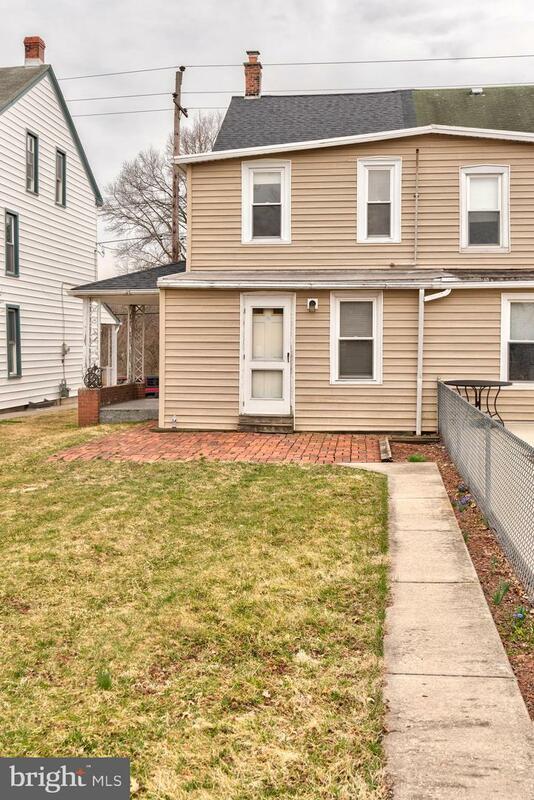 ($25,000 Plus was spent on professional services in preparation for the sale of the home). 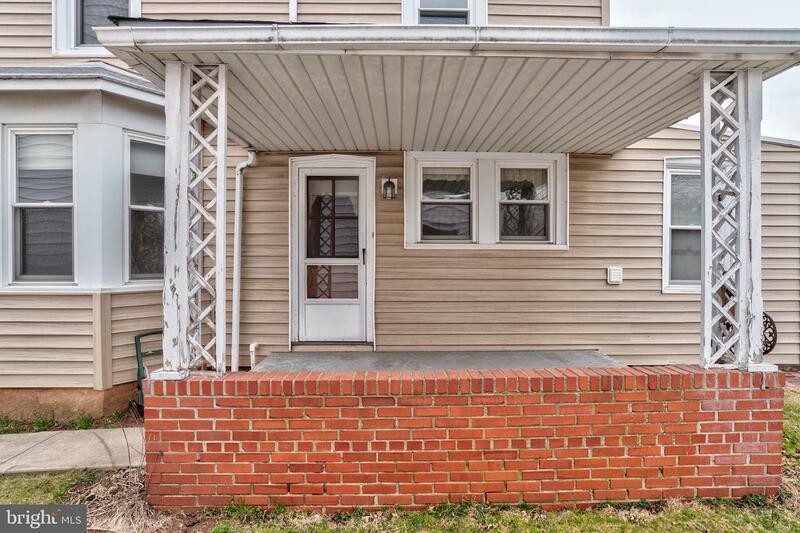 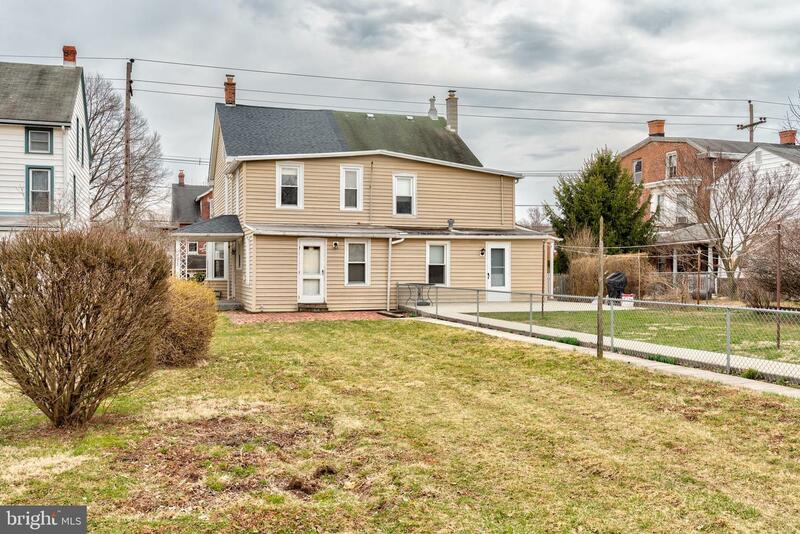 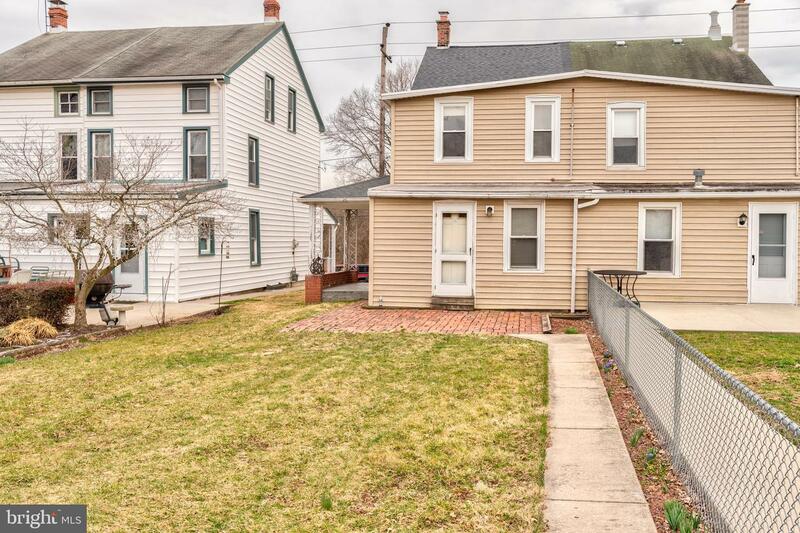 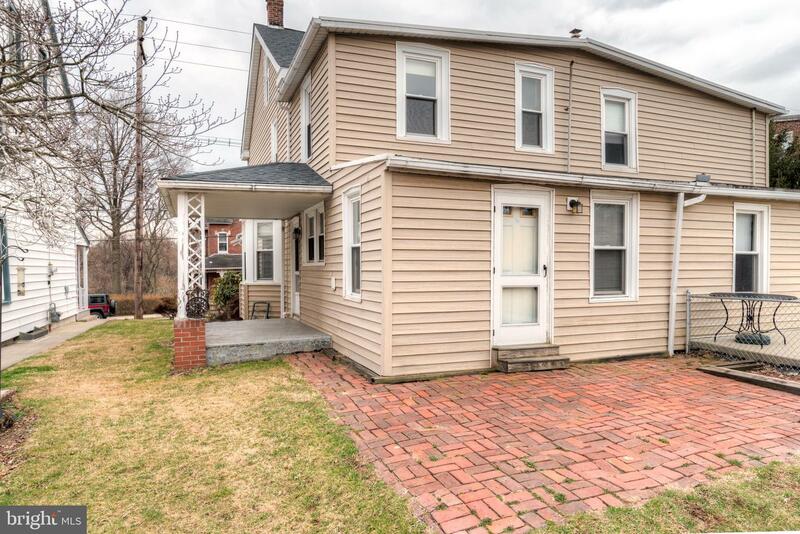 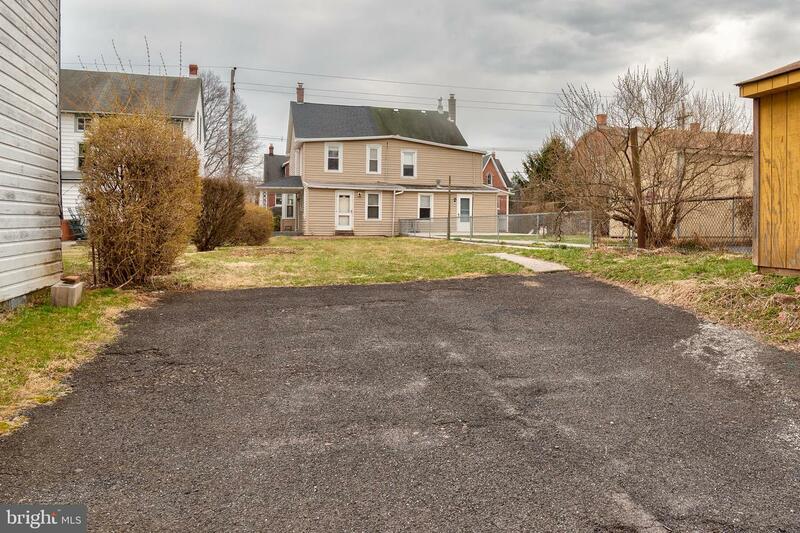 Conveniently located to major commuter routes 422, 23, and 724; not to mention the proximity to the up and coming downtown revitalizations of Spring City and Royersford Boroughs.